By combining an understanding of the key business drivers of your business and your energy usage profiles with an understanding of how energy markets and tariffs are structured, priced, operated and regulated, Altus Energy will tailor make an energy strategy to deliver significant cost savings of up to 50% compared with traditional approaches and increase your annual profits. We specialise in developing tailor-made energy cost reduction strategies for businesses and project managing the implementation of the actions. Our core service is low-cost energy management for your business. 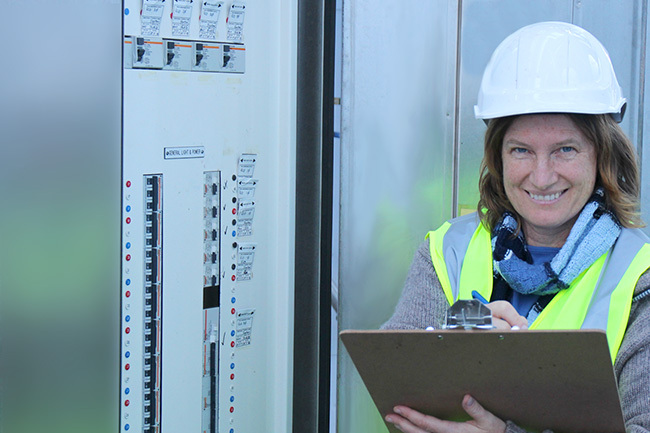 We offer a combination of operations, strategic and commercial management experience, energy efficiency technical knowledge, strong analytical ability and a deep insight into how the energy supply market operates. That means we don’t just deliver reports based on theoretical knowledge, we can assist our clients to implement the required changes to deliver cost savings and reduced risk in supply. Our experience encompasses the general management of large and complex operations across all states and territories in Australia. Our competencies span strategic, commercial, financial, technical, engineering, governance and leadership considerations in delivering sound strategies. The spectrum of supply alternatives in the energy market is broad. Matching specific requirements to find the most competitive solutions requires a clear understanding of our clients’ processes. It is important to understand your product supply imperatives and constraints, the unit operations and process flows, the process bottlenecks and non constrained assets, the equipment integrity issues with cycling assets on and off, the fuel mix options and the energy load of each unit operation. Above all, the strategy needs to be practical and is best arrived at by understanding your business drivers first and foremost.